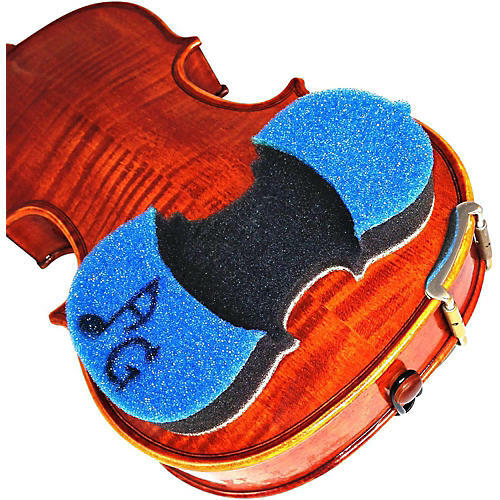 Colorful rest for smaller instruments. The Prodigy has all the many features of the original Protégé Charcoal Violin and Viola shoulder rests but with three-layer design. The third layer gives the added attraction of a brilliant and distinctive Blue color (Blue is a desired color of many boys). The added third layer also gives this protégé model extra projection and increased resonance, allowing for maximum overtones that a small child-sized Violin or Viola can produce. For projection and protection, order soon.